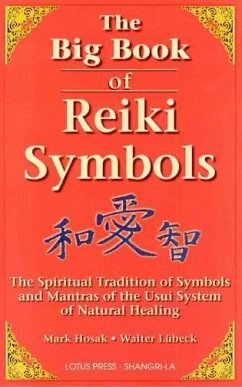 The traditional symbols of the Usui System of Reiki take a key position in this unique tradition. Without them and their mantra's, Reiki is not possible. 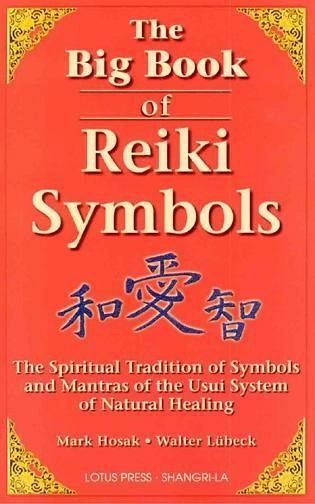 The dedication rituals necessary for the practice of Reiki as well as the complex healings can only be accomplished on the foundation of Usui symbols with the certainty and effectiveness one expects from Reiki. Written in a remarkably precise and lucid style by two foremost authors on Reiki, this compendium reveals indispensable information of tremendous spiritual value.